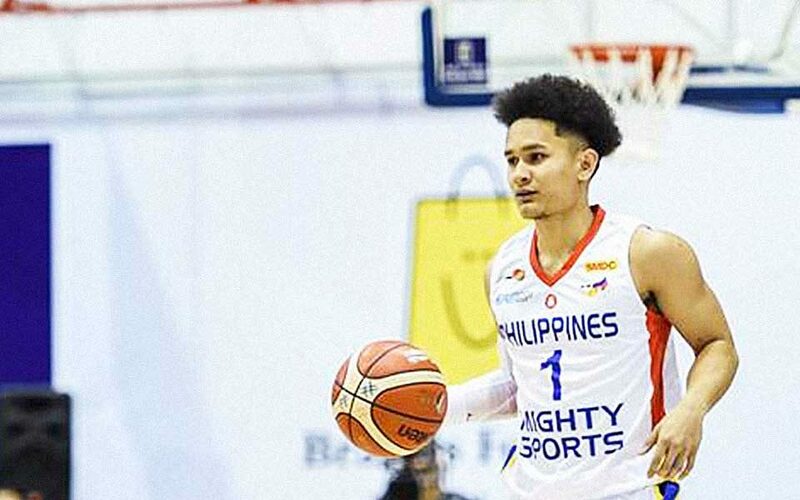 MANILA—Mighty Sports held on despite a late rally from Al-Naft and took a 108-94 win in the quarterfinals of the Dubai International Basketball Championship at the Shabab Al Ahli Club in Dubai early Friday (Philippine Time). But De Mario led Al Naft’s first fight back to cut the lead down to 11, 57-46, at halftime. The said feat can be attributed to the fact that Mighty Sports buried 16 three-point baskets in total. Mighty Sports will next face six-time tournament champion Al Riyadi, 96-74 winner over Al Wahda in their own quarterfinal duel, in the knockout semifinals scheduled later Friday. Mighty Sports can spoil an all-Lebanese final with a huge win against Al Riyadi as Homenetmen and Beirut Club will face off in the other semifinal.